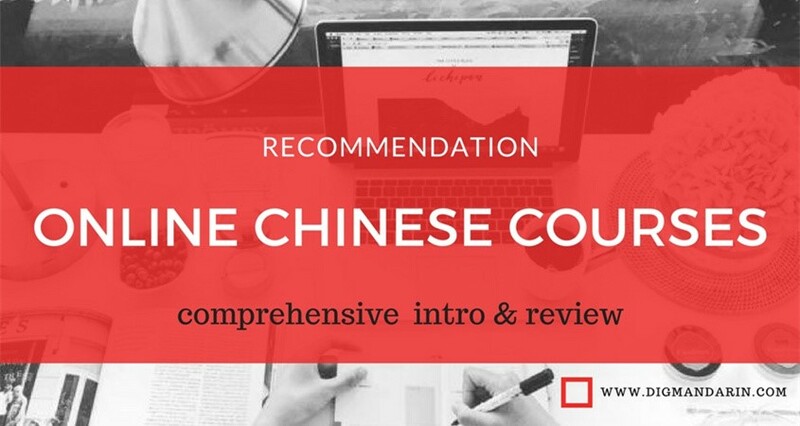 If this is your first attempt at learning the Chinese language, then whether you intend to learn by yourself or find a teacher, there is a great learning way you can use to help you how to learn Mandarin Chinese as beginner. Before trying to learn some new words, you need to practice pronunciation for about 15 lessons. 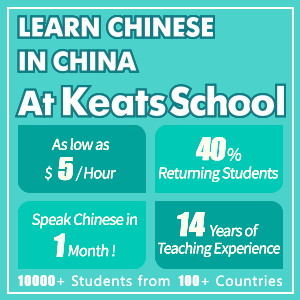 The system of Chinese pronunciation is very different from English. 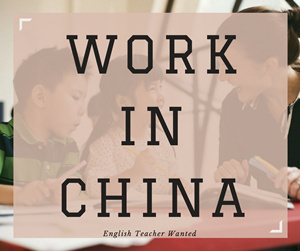 When you learn English, you need to learn the pronunciation of each word one by one, but in Chinese, after you have practiced for about one month, you can read any word in the dictionary as long as there is Pinyin written above it. Look at this word. 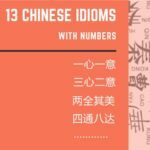 “你”is the Chinese character for the word “you,” and “nǐ” is the Pinyin form of “你.”If you want to read Chinese books, you must learn Chinese characters. There is no Pinyin in Chinese books. 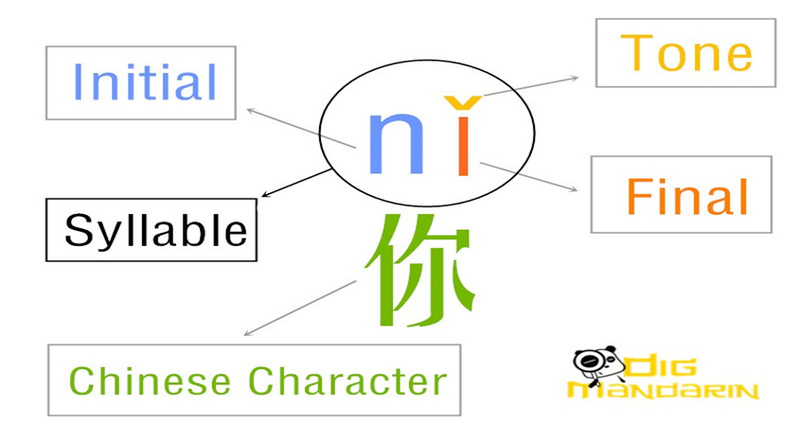 Pinyin only helps people to read Chinese characters. The way to pronounce initials and finals is different from English. It would be best to find a professional teacher to help you practice. One initial and one final can be put together, adding a tone to make a syllable. 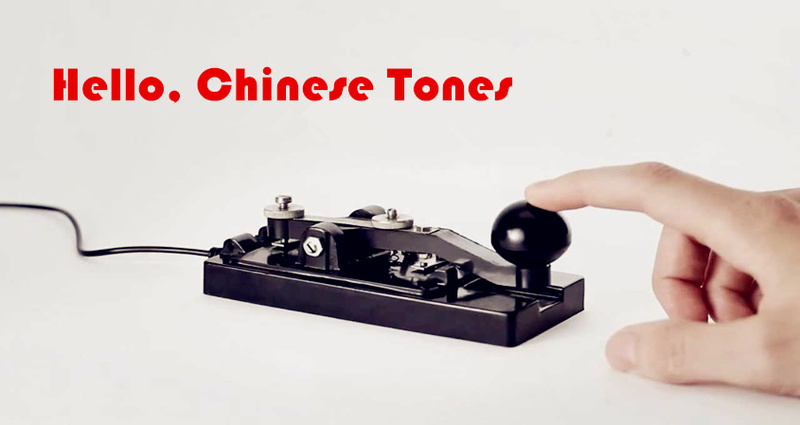 There are five tones in Chinese: the first tone, the second tone, the third tone, the fourth tone and a neutral tone. 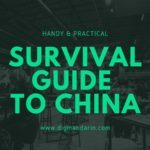 Even as a beginner, you can speak out the sounds of initials and finals very well by watching Chinese teaching videos, but you still need a teacher to help you practice tones. Practicing tones is the most important thing you need to do. If you can’t speak with the four tones clearly, you will have really strong accent and people will have a very difficult time understanding you. 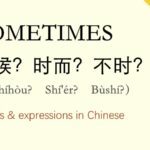 First, practice the tone of syllables, like “mā má mǎ mà.” When you are really familiar with the four tones, start to practice the pronunciation of words. 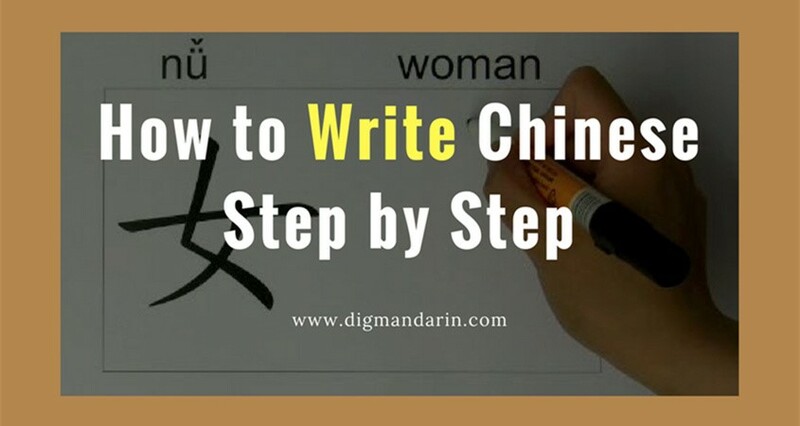 Words are always made of two or three Chinese characters, so there will always be two or three syllables in each word. Before practicing the pronunciation of words, you need to know “the third tone rule.” The third tone is the most difficult of the tones. It always changes. The third tone drops down and then rises. When you pronounce a single third tone, it just drops down and then rises. But in a word, if a third tone precedes another third tone, you only need to pronounce the rising part, omitting the dropping down part. When the third tone precedes other rest tones, correspondingly, you only need to pronounce the dropping down part. People have a habit of only pronouncing the dropping down part of the third tone when the third tone is at the end of a word, phrase or sentence. So you will find that, in most situations, you only need to pronounce the dropping down part of the third tone. 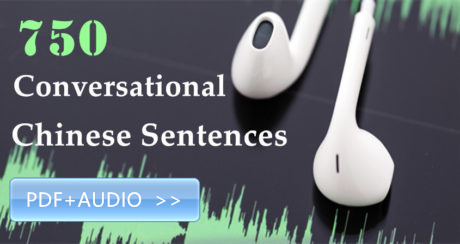 After practicing pronunciations of words, you can start to practice reading short sentences. 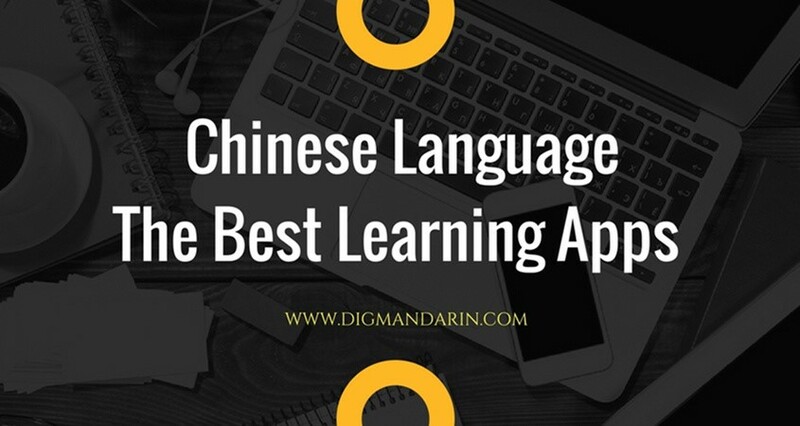 During this long period of Pinyin practicing, don’t worry if you can’t remember the meaning of so many words; you will learn the meaning later. Right now, just focus on the pronunciation. When you finish this step successfully, congratulations! You are ready to learn regular lessons. You will learn words first, then grammar, then read passages. 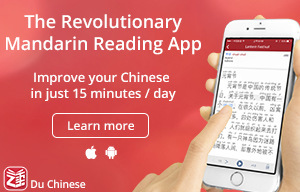 You should be proud that you can read out any Chinese words with Pinyin correctly now. 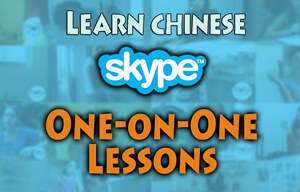 If you have any problem on how to learn Mandarin? Just please leave your comment. I found an excellent starter app to learn basic chinese Pinyin: Pinyin Beginner.